PLEASE NOTE: We are expanding to a larger facility. Due to the move, shipping time is currently 48 to 72 hours after an order is received. 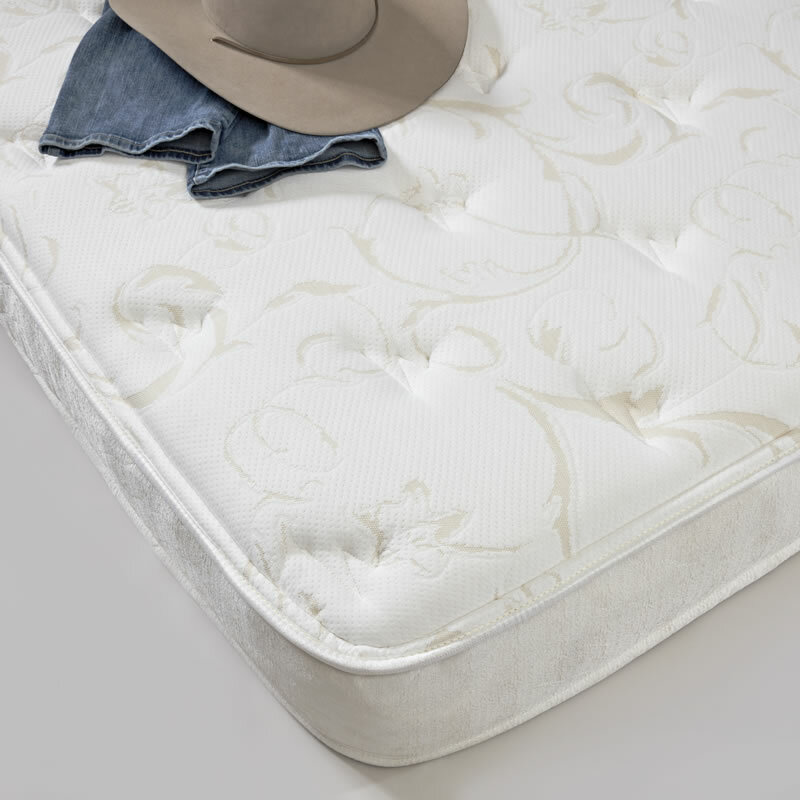 The King size home mattress has the same high quality Pocketed Spring construction and luxury, quilted top as our truck mattresses. Factory-direct pricing. 60-day money back comfort guarantee. Standard King 76″ x 80”; Thickness: 8.5”. The key to our superior comfort and support. 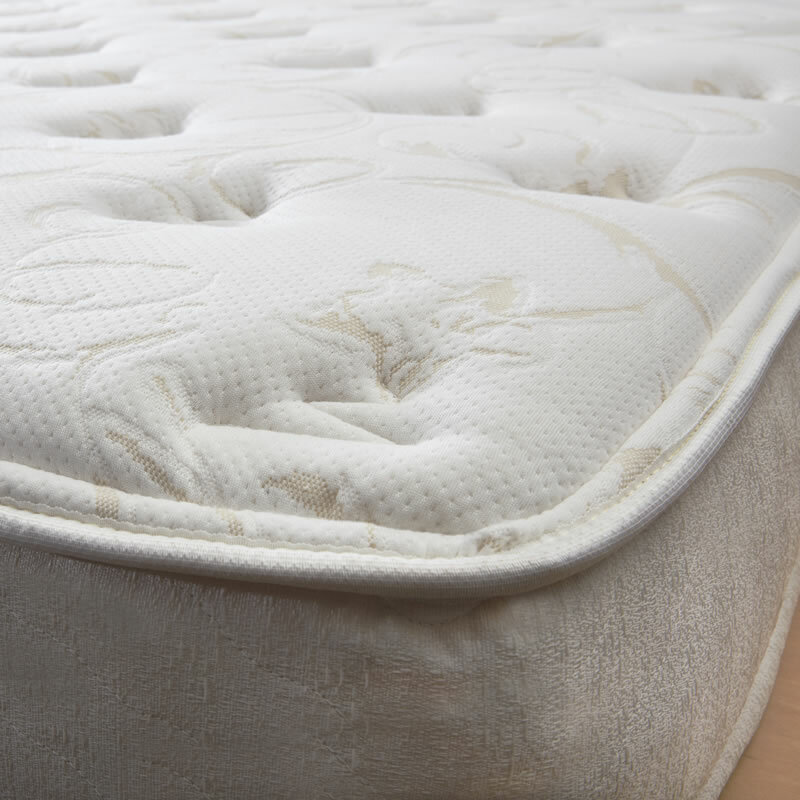 Due to its unique design, our mattress conforms to the shape of your body, providing better spinal alignment (relieving back and neck pain) and eliminating pressure points (relieving joint pains and improving circulation) leading to better, more restful and restorative sleep. 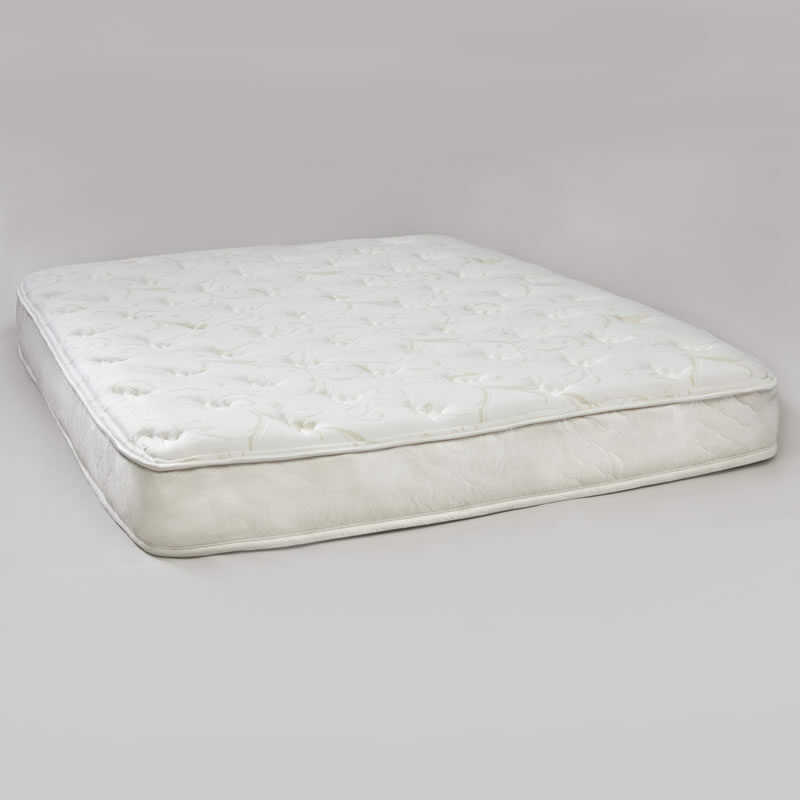 Pocketed springs made from heat-treated, high tensile strength steel wire and the toughest pocket material of its kind, making the unit virtually indestructible (unlike foam mattresses, where even the highest quality foam breaks down over time or innerspring units which may take a set, leaving depressions and an uneven, unsupportive sleeping surface). 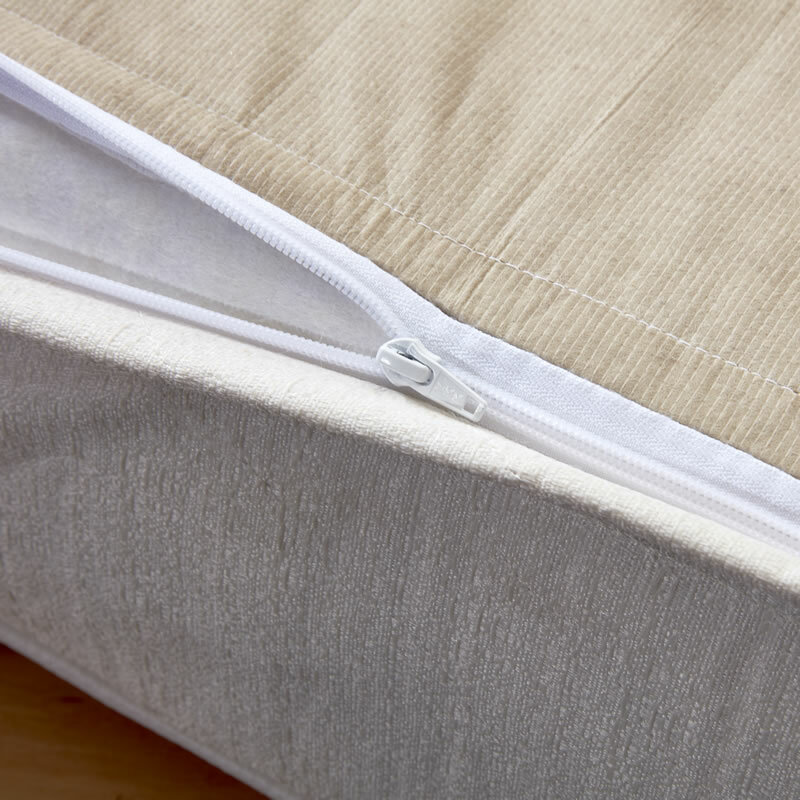 Providing a plush sleeping surface and featuring zippered construction, allowing the cover to be removed and cleaned (or even replaced), as required. Absolutely the best value for the money. In fact, this may be “the last truck mattress you’ll ever buy”! 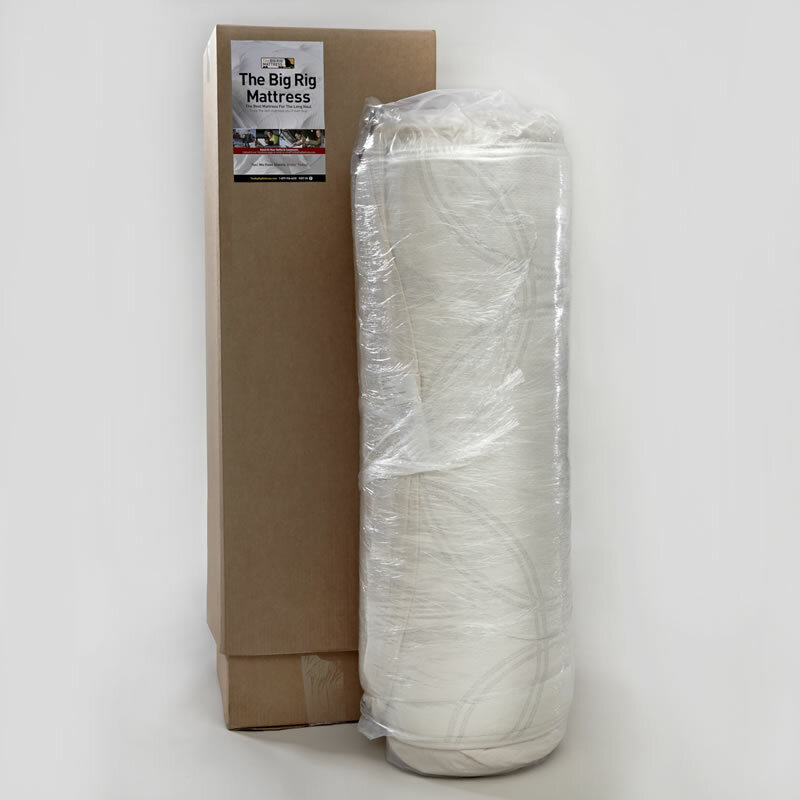 With its unique design, the mattress is compressed and shipped in a compact carton via UPS. This design also makes it easy to position the mattress in the sleeper (vs. wrestling with a stiff, bulky mattress). 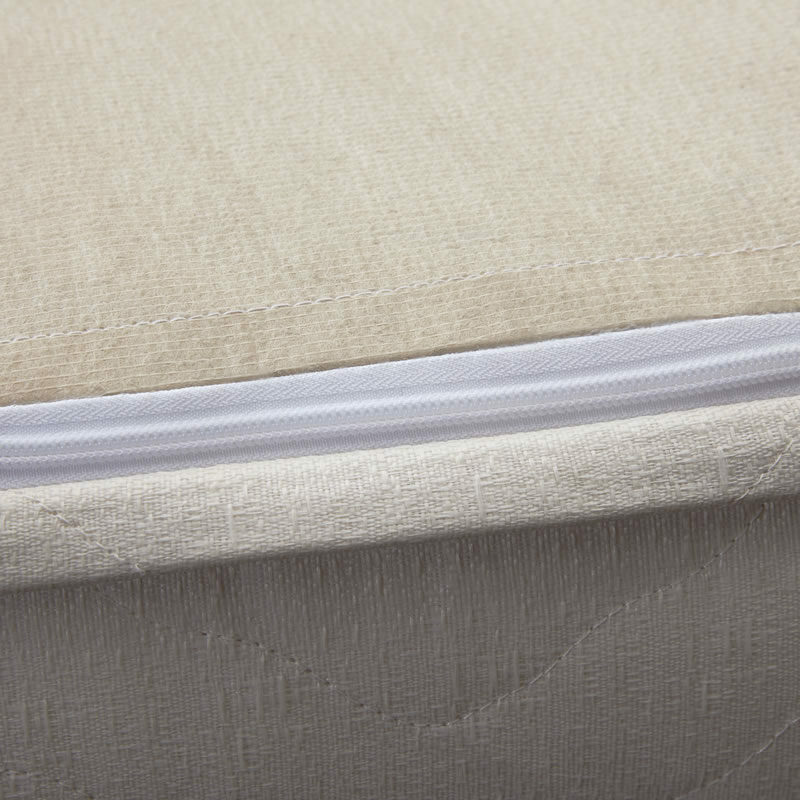 The mattress can be installed in less than 5 minutes. With only the highest quality materials and components. 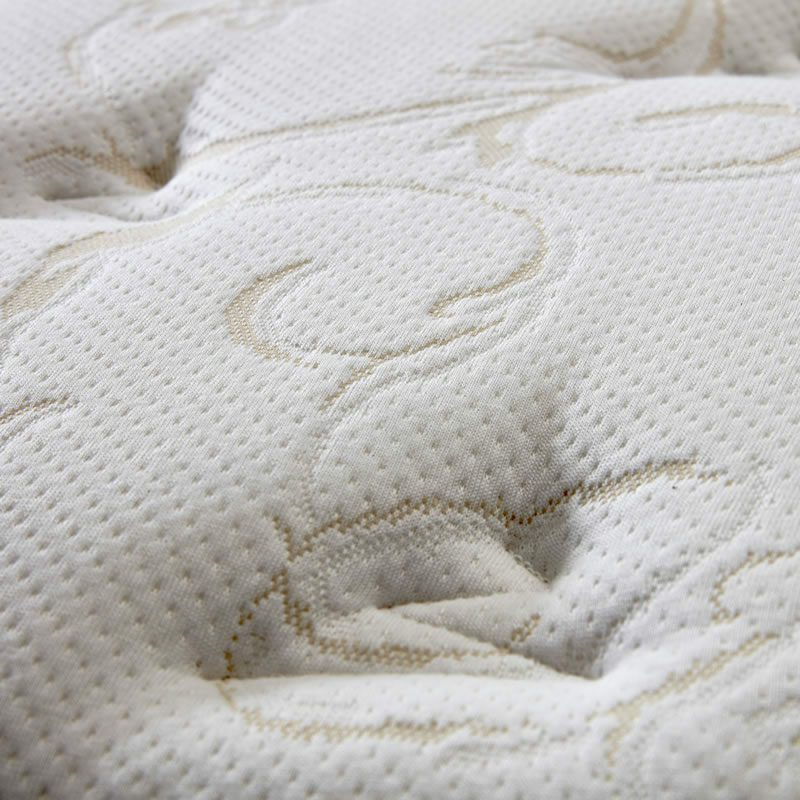 Mattresses are manufactured and shipped directly from our factory in Dalton, GA.
We are so confident in our product that we offer a 60-day comfort guarantee. Try our product. If you don’t like it, return it for a full refund. BigRigMattress.com warrants the original purchaser that its products should be free from defects in material and workmanship for a period of ten (10) years after date of delivery. Product typically ships from the factory within 24 hours via UPS. We own three of these mattresses in our home for almost 5 years now. One King, one queen, and one regular size. We love all of them! They sleep as good now as they did when we first got them. When we travel away from home we alway say, “I can’t wait till we get home to our bed”.